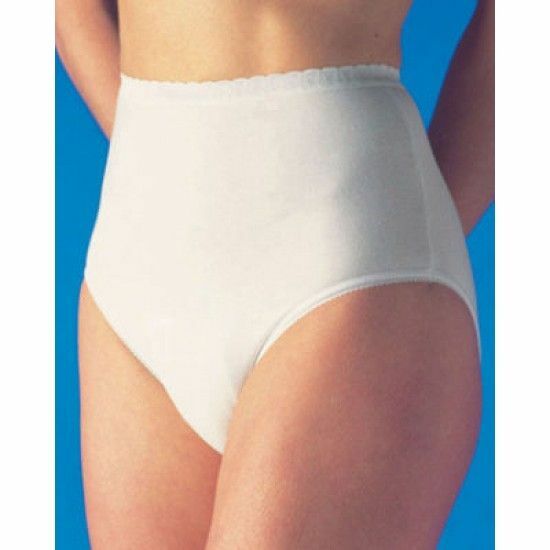 Regain your confidence & independence with these discreet Incontinence Pants. Regain your confidence & independence with these discreet Incontinence Pants. Remain dry whilst any incontinence is absorbed into the discreet integral absorbent pads with a waterproof backing. 6 Sizes from 28/30" up to 48/50"